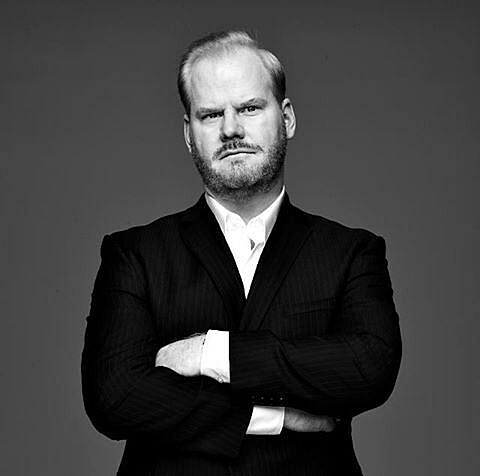 It’s a big year for comedian Jim Gaffigan. His new sitcom premieres this summer on TV Land and is based on his real life, which he describes as “one man’s struggle in New York City to find a balance between fatherhood, stand-up comedy, and an insatiable appetite.” It also stars State‘s Michael Ian Black and you can watch a couple preview clips below. Meanwhile, Jim will also be going on his ‘Contagious’ tour this summer. Folks in NYC will have to wait till December, though, when he’ll play Madison Square Garden on December 12. Jim said, “I needed to find a venue that was big enough to hold not only my kids and my friends but everyone I know in New York City.” Hopefully that will do it. Tickets for his MSG show go on sale Friday (5/8) at 10 AM with a fan presale beginning Wednesday at 10 AM (password: JIM).